Failure to quickly spot malicious activity and investigate the issue often impacts business processes. Damage may occur in various forms: data breaches, operational downtime, noncompliance etc. All of them eventually lead to financial losses and affect customer loyalty. 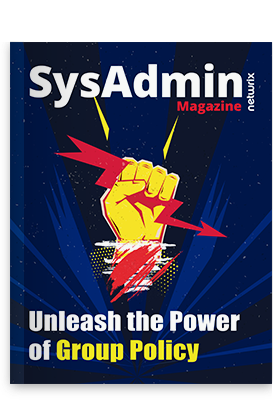 Thus, visibility is vital not only in terms of increasing efficiency of IT departments and enhancing working environments, but for security and success of businesses above all. 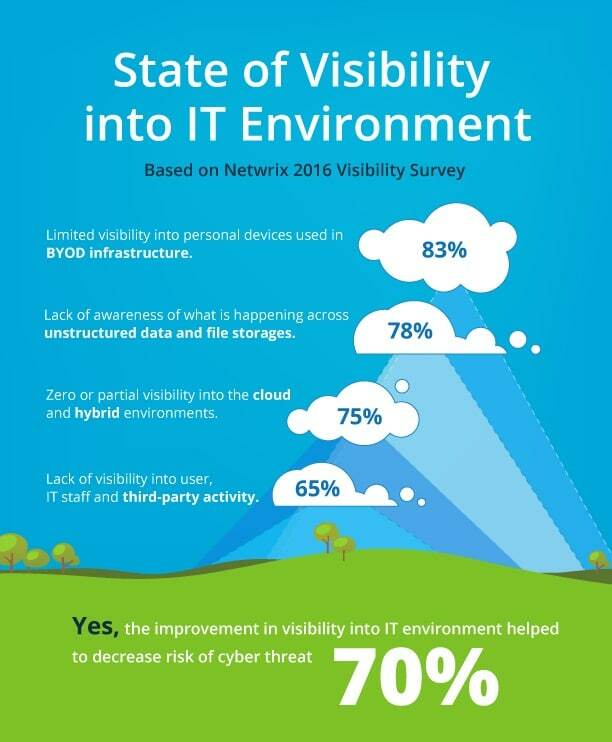 2016 Netwrix Visibility Report exposes what issues organizations are trying to solve when implementing visibility software, whether they succeed in achieving their goals and to assess the level of visibility they have now into various parts of the IT infrastructure.